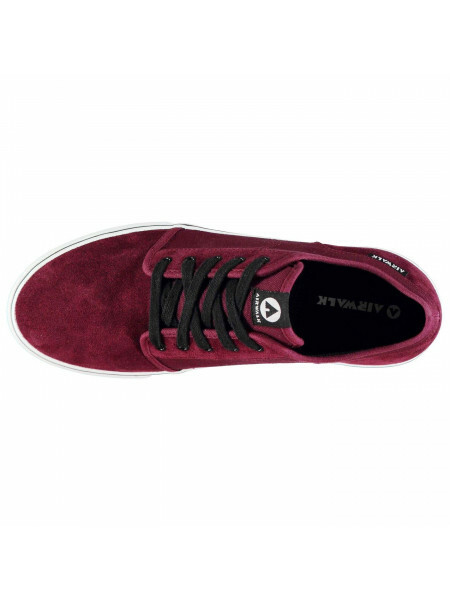 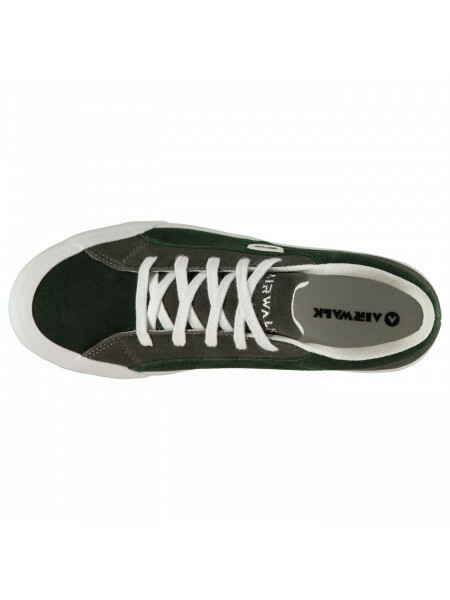 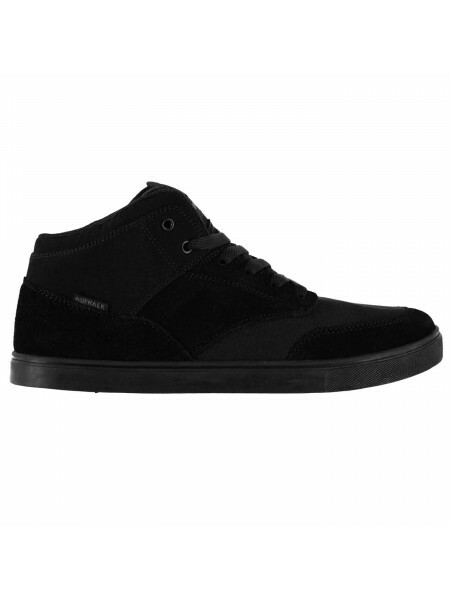 Airwalk Thrasher Mens Skate Shoes Lace up in the Airwalk Thrasher Mens Skate Shoes, featuring a mid-cut ankle collar complete with padded to..
No Fear Ollie Shoes MensIdeal for casual wear, the No Fear Ollie Shoes are crafted with a lace up fastening, padded ankle and cushioned inso..
Airwalk Musket Mens Skate Shoes The Airwalk Musket Mens Skate Shoes feature a classic laced fastening to the upper with a chunky rubber sole..
Airwalk Jammer Low Trainers Mens These Airwalk Jammer Low Trainers are crafted with lace up fastening and a padded ankle collar. 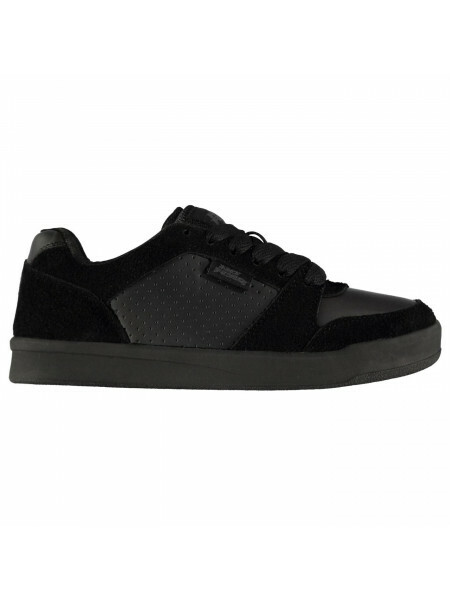 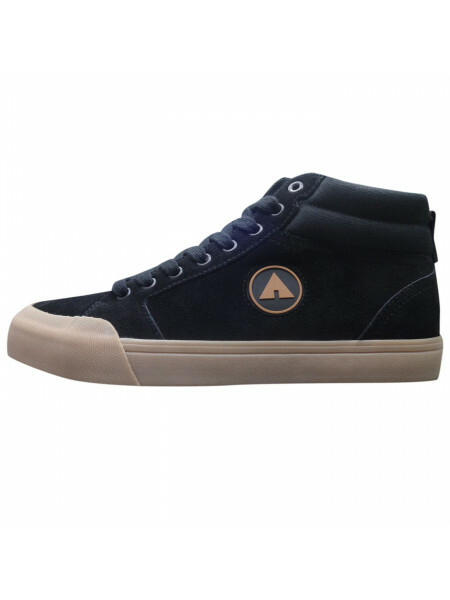 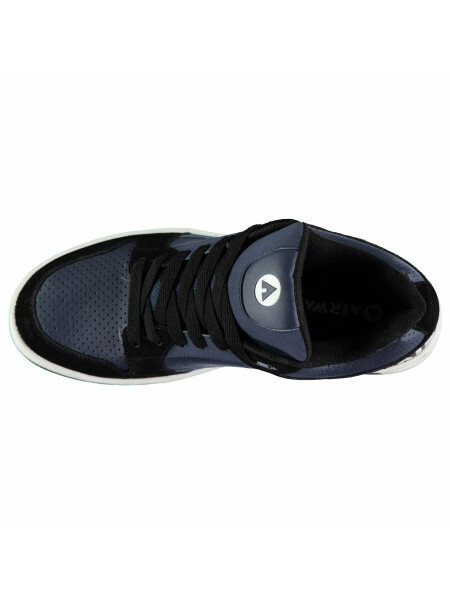 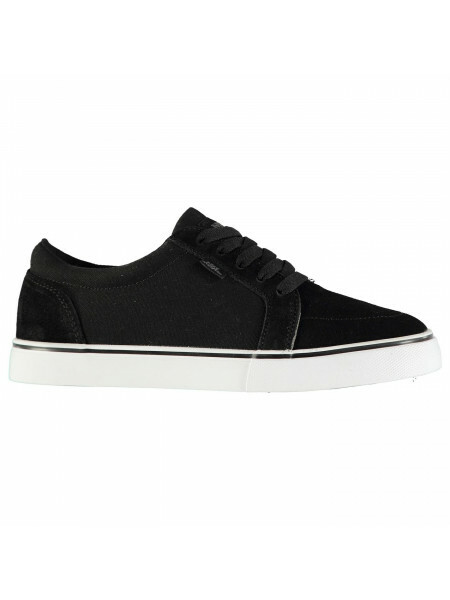 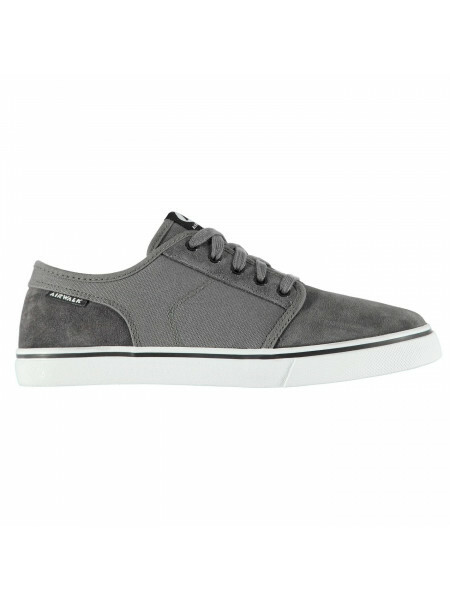 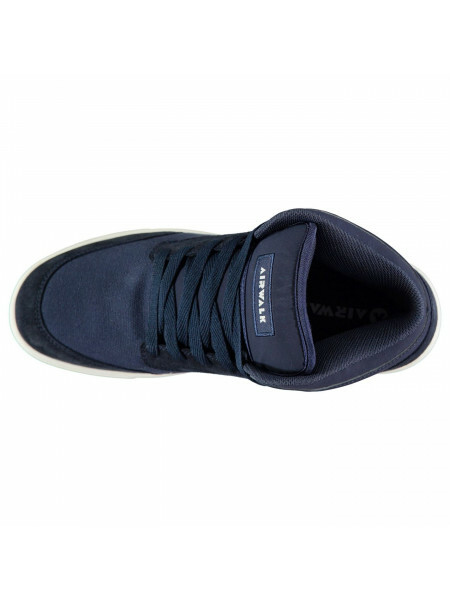 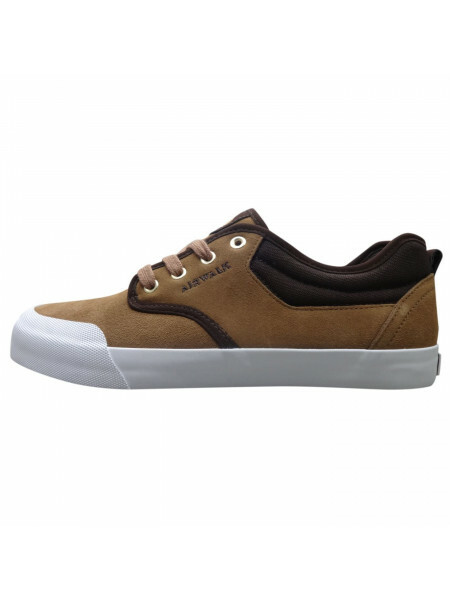 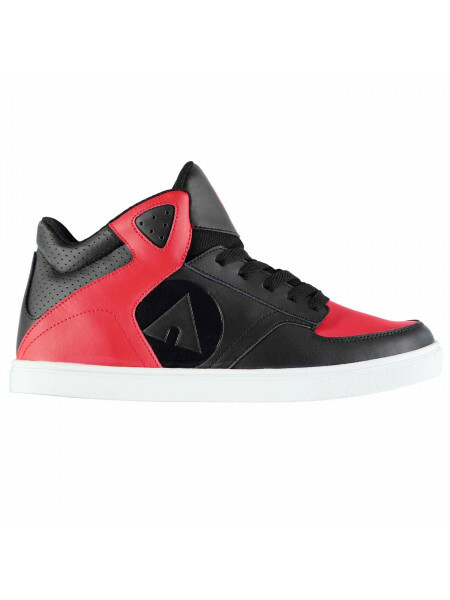 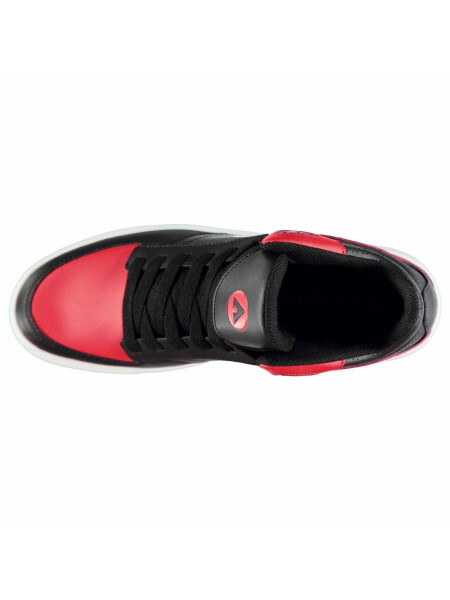 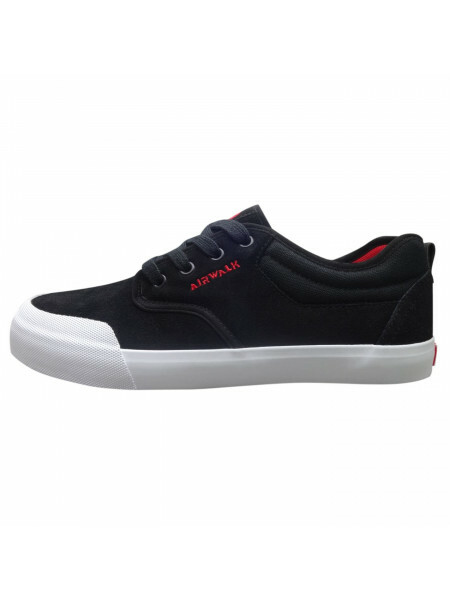 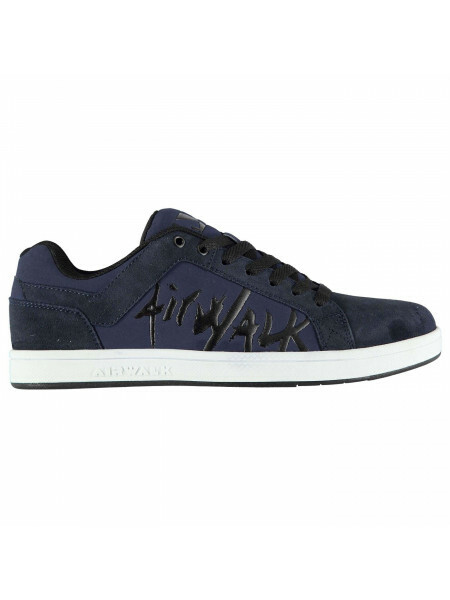 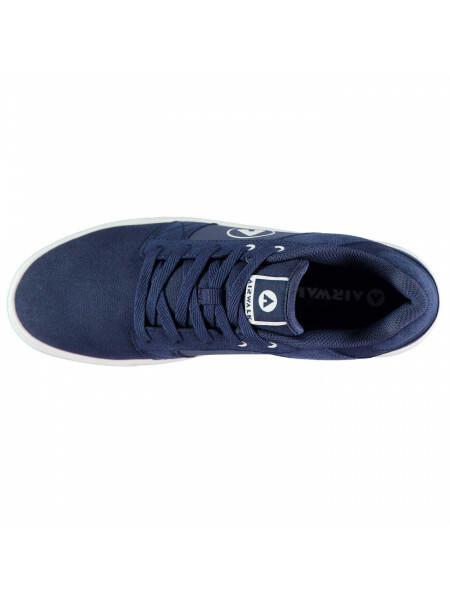 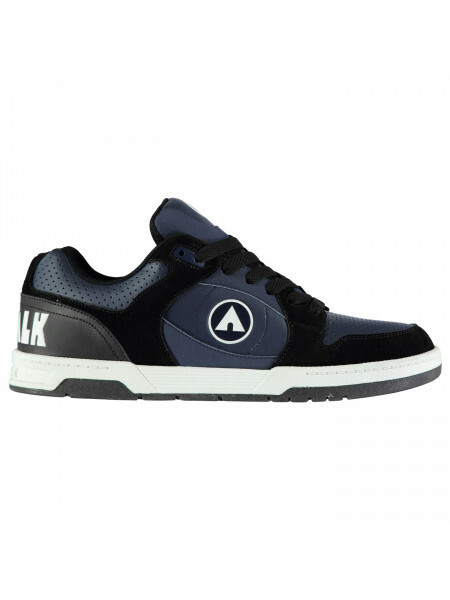 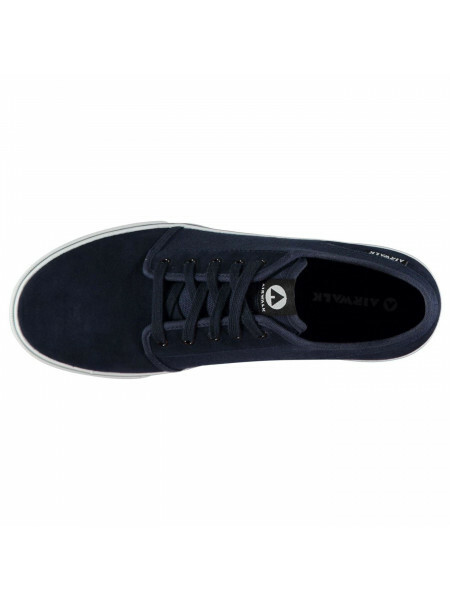 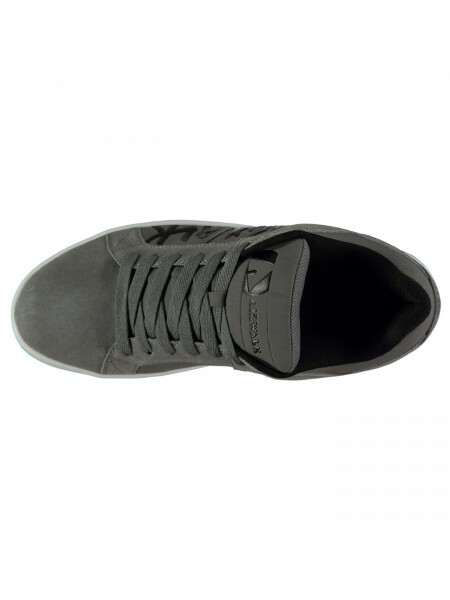 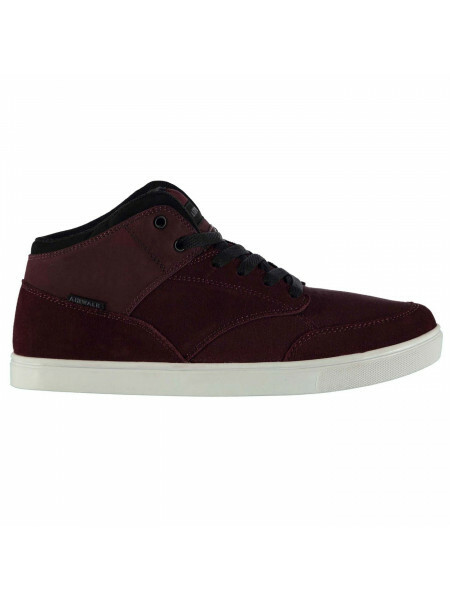 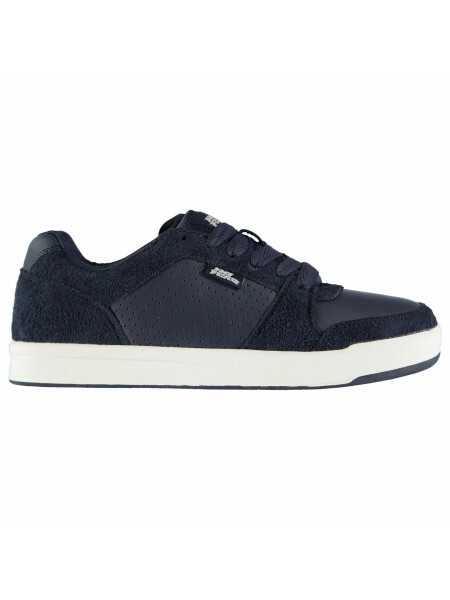 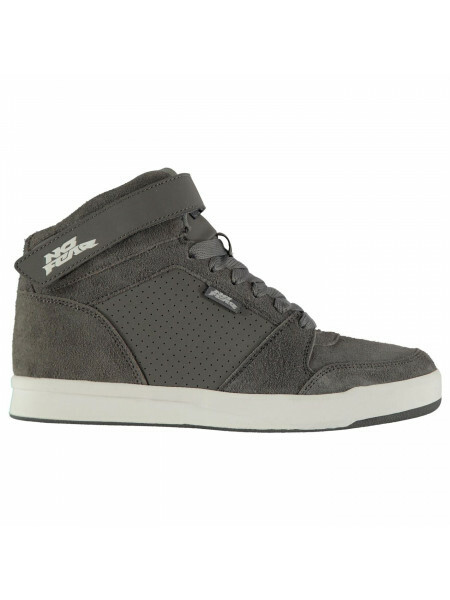 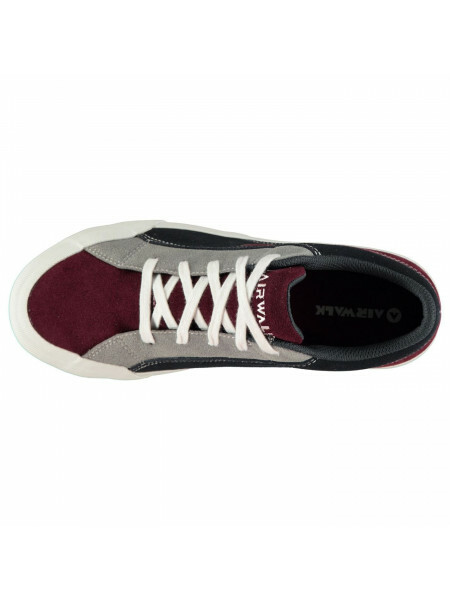 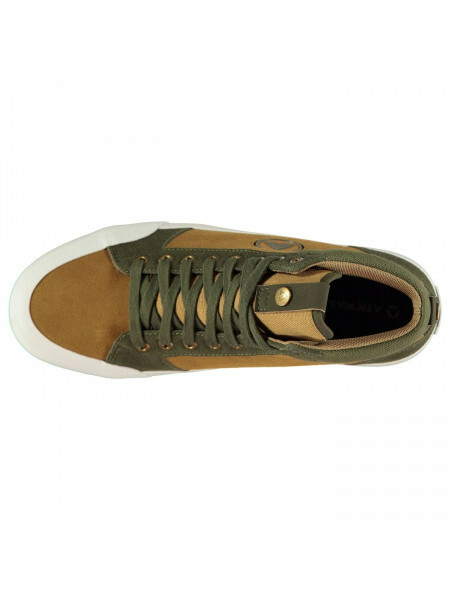 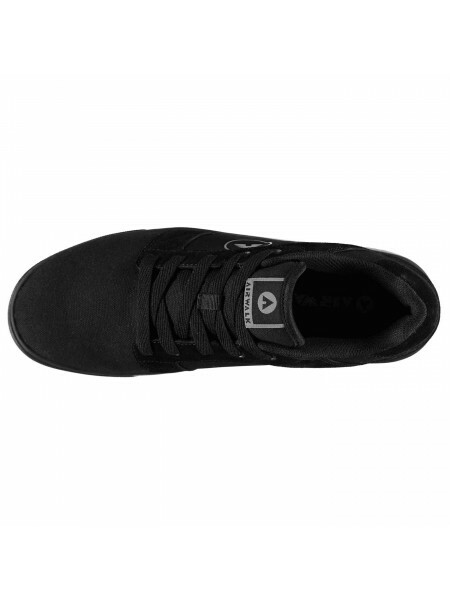 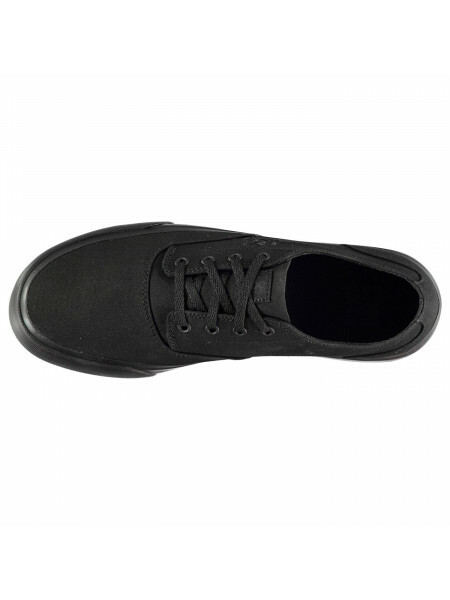 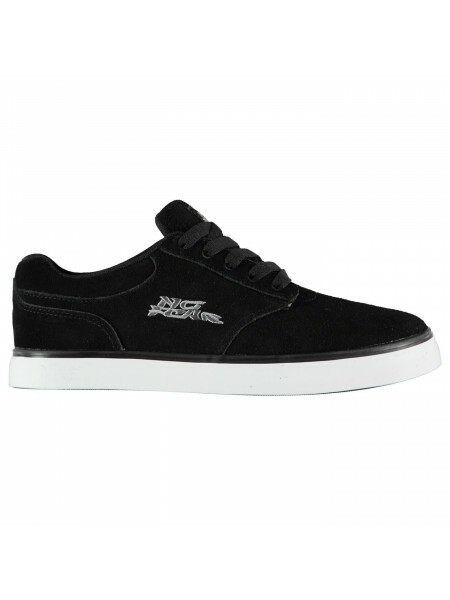 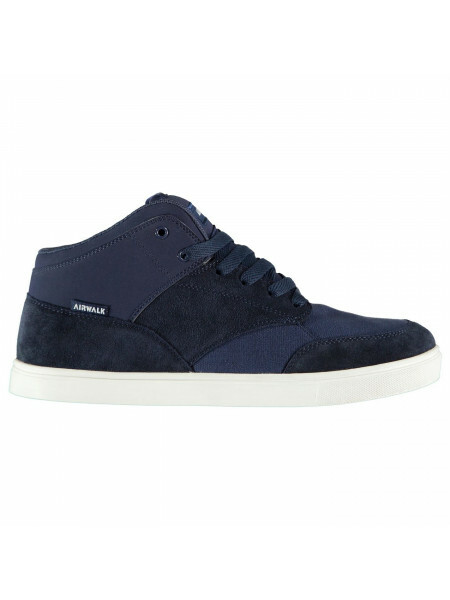 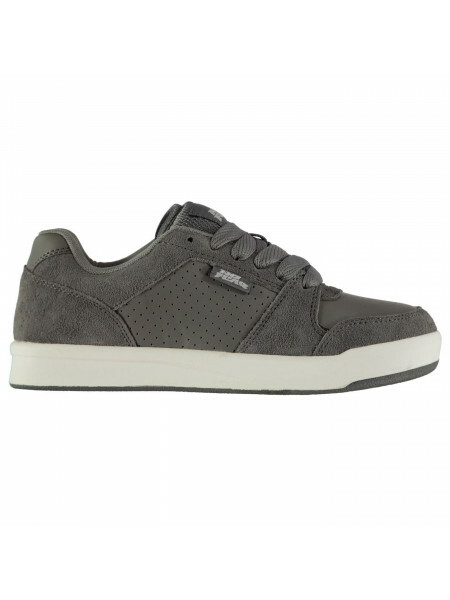 They featur..
Airwalk Skate Shoes Mens These Airwalk Skate Shoes are crafted with lace up fastening and a padded ankle collar for a secure fit. 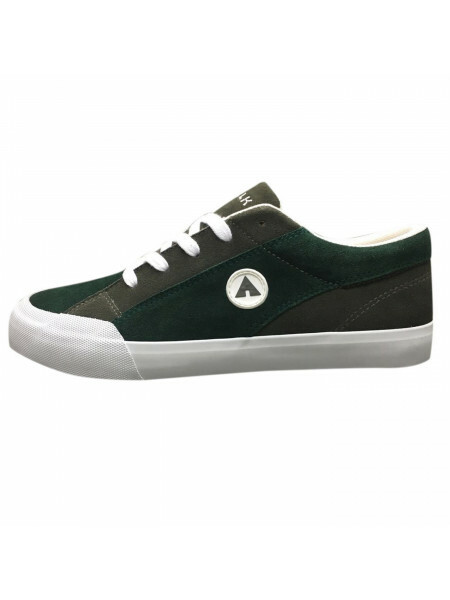 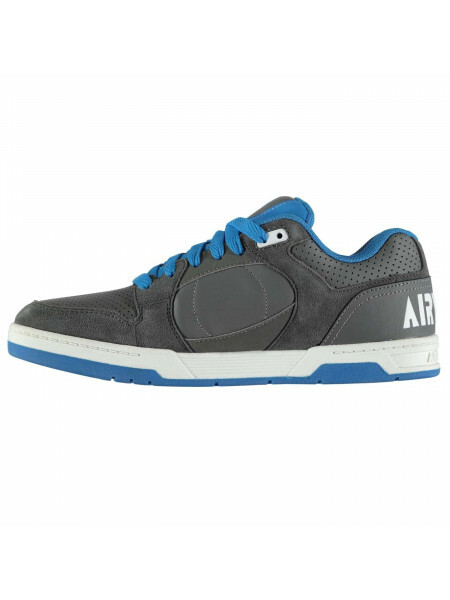 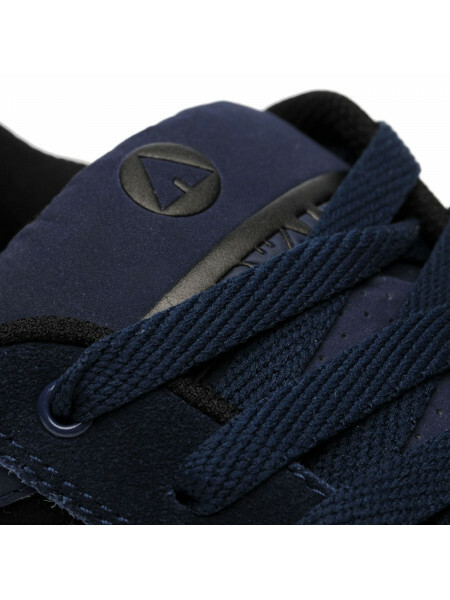 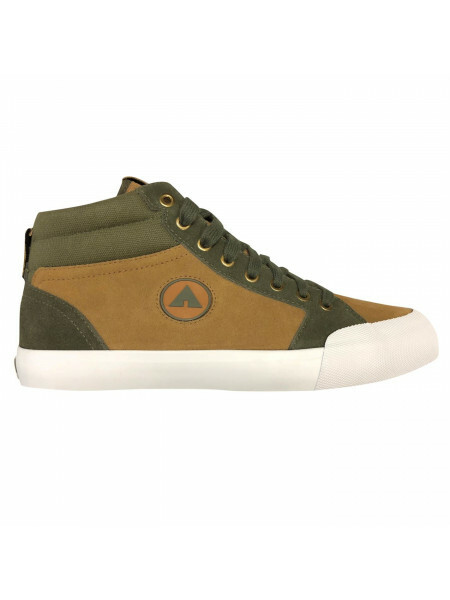 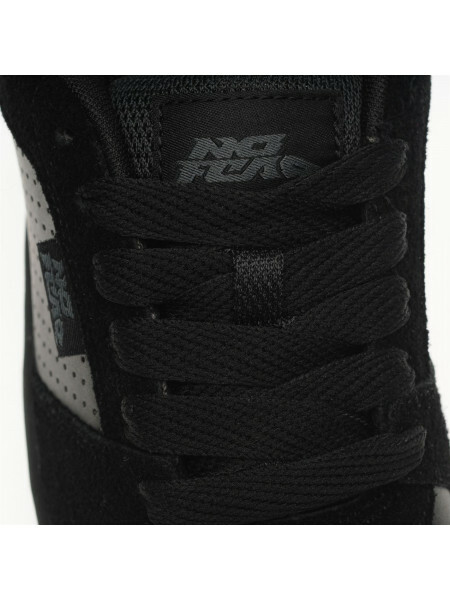 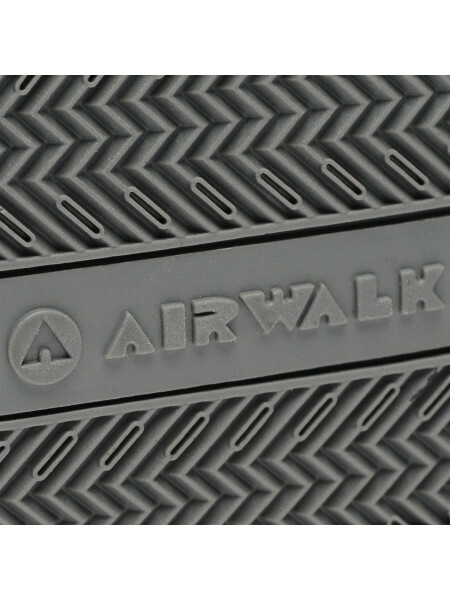 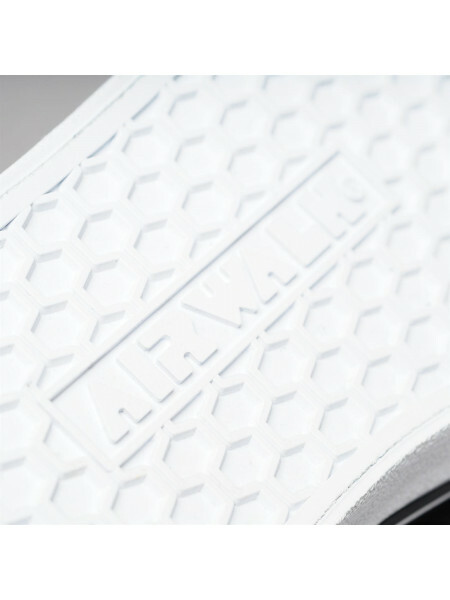 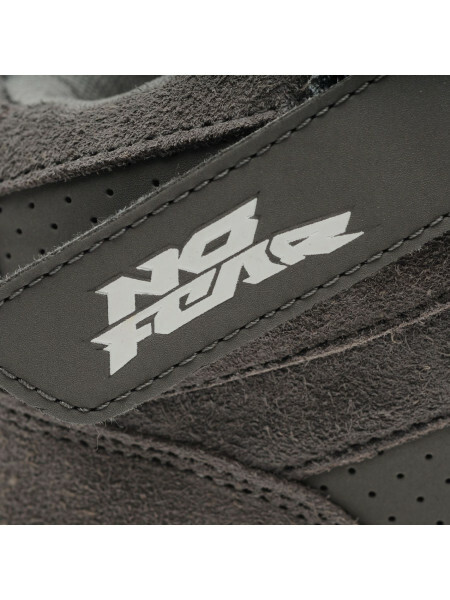 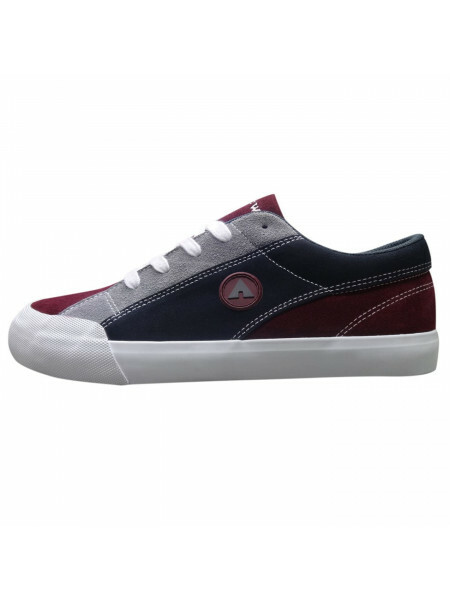 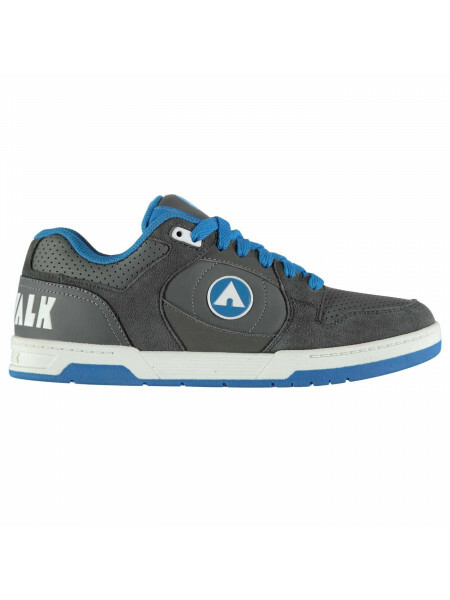 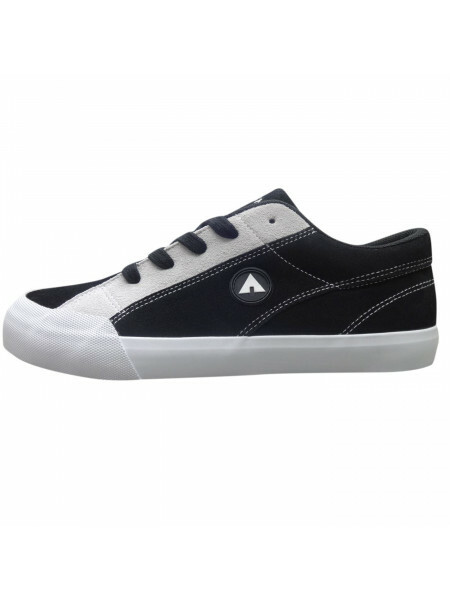 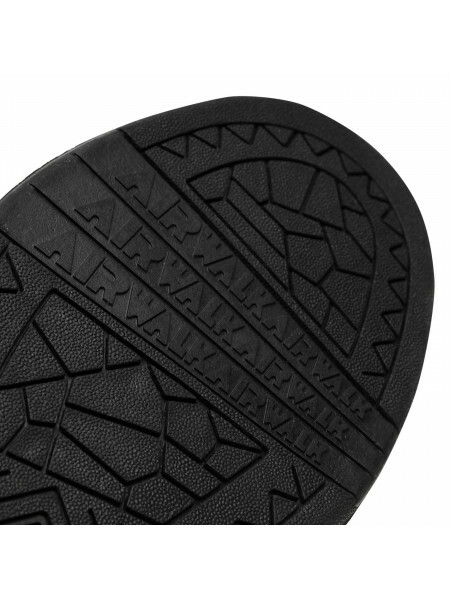 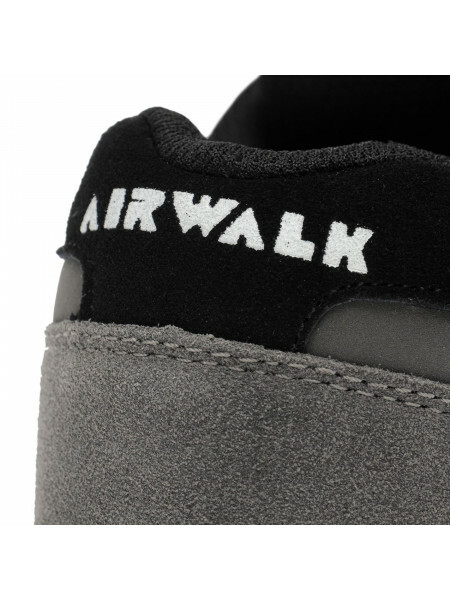 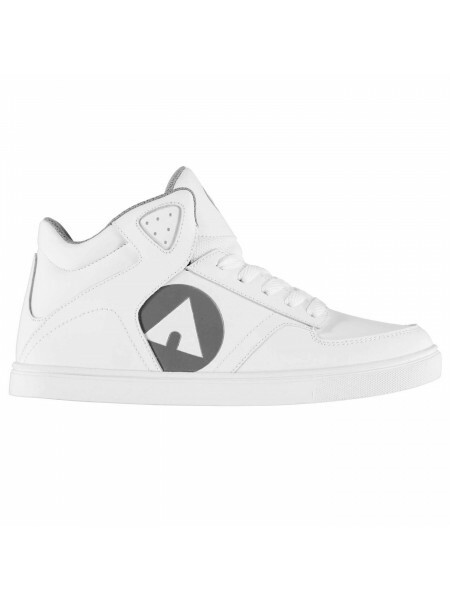 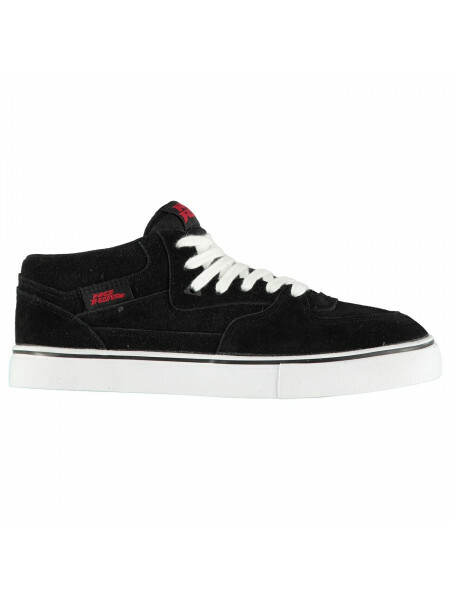 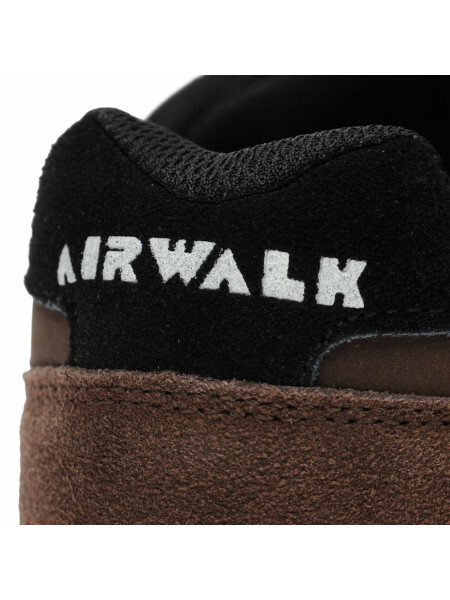 They featu..
Airwalk Throttle Mens Skate ShoesCrafted with thick cushioned around the ankle and tongue the Airwalk Throttle Mens Skate Shoes deliver a cl..
No Fear Pier 7 Vulc Trainers Mens These No Fear Pier 7 Vulc Trainers are crafted with full lace up fastening and a cushioned insole. 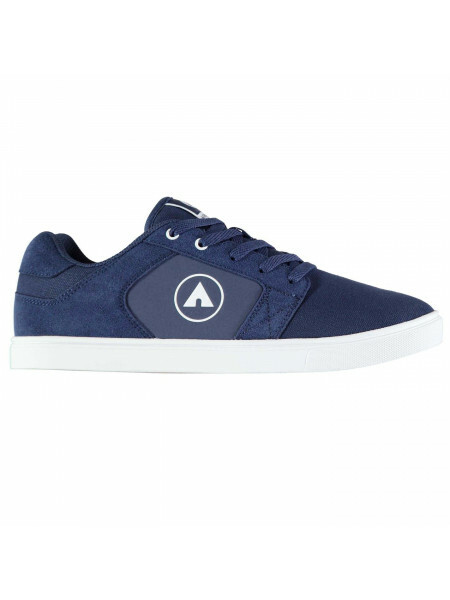 They ha..
Airwalk Brock Mens Skate Shoes The Airwalk Brock Mens Skate Shoes are perfect for any skating enthusiast thanks to the durable gripped sole,..
Airwalk Neptune Mens Skate ShoesThe Airwalk Neptune Mens Skate Shoes are the perfect blend of comfort, performance and street style so you c..
Airwalk Tempo 2 Mens Skate ShoesThe Airwalk Tempo 2 Skate Shoes serve up a classic style thanks to a chunky rubber outsole, styled with a su..
No Fear Shift 2 Skate Shoes MensThese No Fear Shift 2 Skate Shoes have a lace up fastening, padded ankle collar, padded tongue, cushioned in..
Airwalk Breaker Mid Mens Skate Shoes Complete your everyday outfit with the stylish Airwalk Breaker Mid Mens Skate Shoes, featuring stitched..
Airwalk Pivot Mid Top Trainers Mens These Airwalk Pivot Mid Top Trainers are a mid top design with lace up fastening for a secure fit. 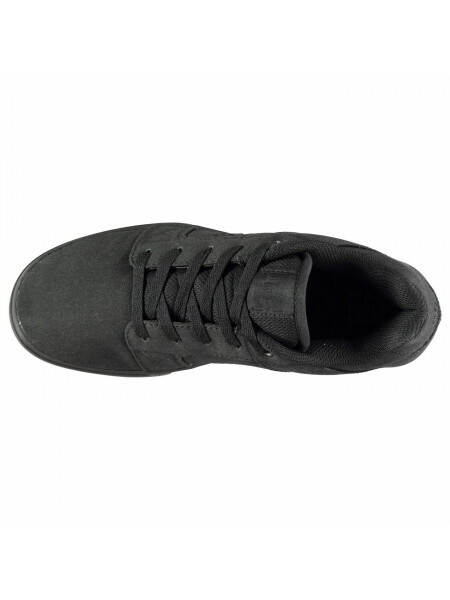 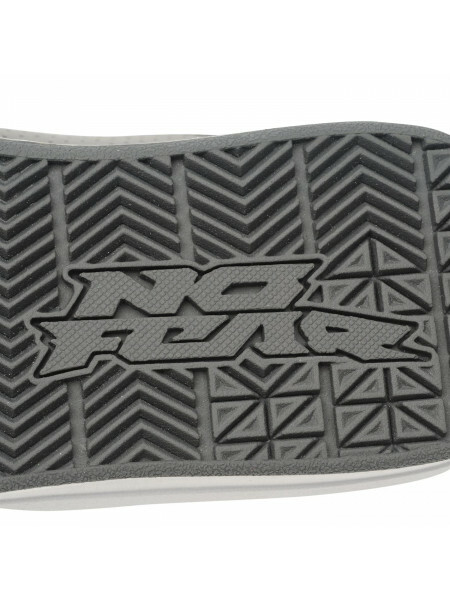 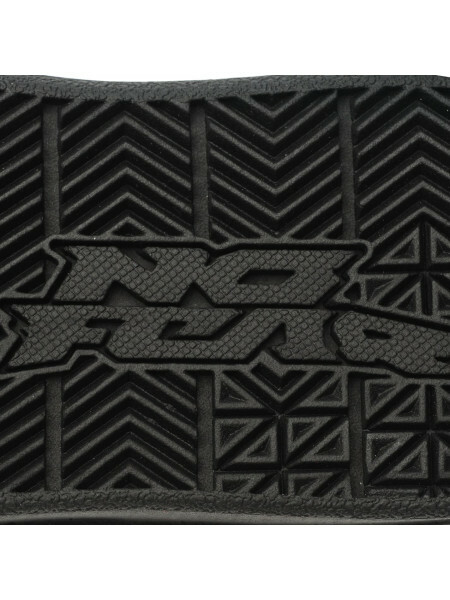 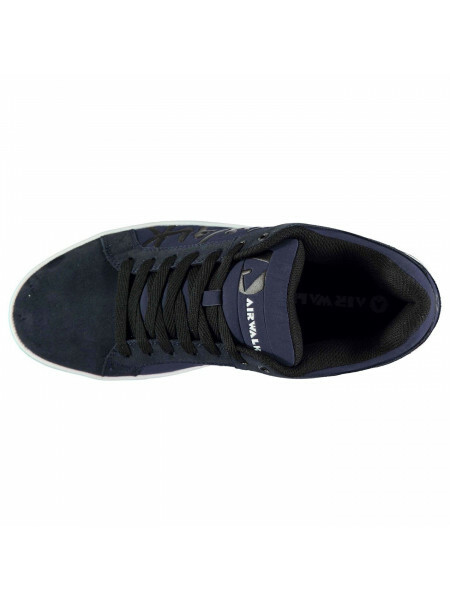 They ..
No Fear Spine Trainers Mens These No Fear Spine Trainers feature a lace up fastening and a cushioned insole. 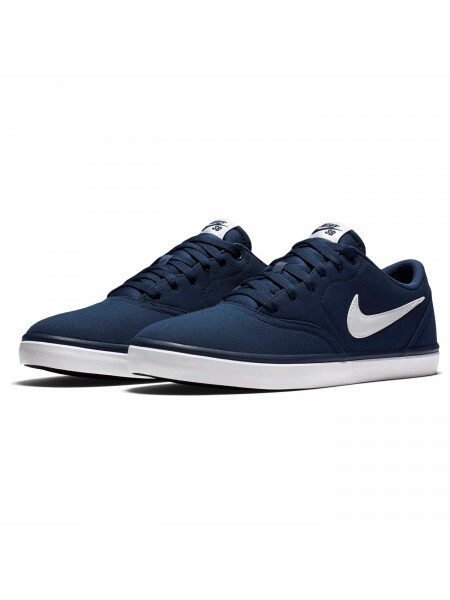 They have both a padded ankle c..
No Fear Elevate 2 Skate Shoes MensThe No Fear Elevate 2 Skate Shoes have a hi top design with lace up fastening, touch and close fastening s..
Nike SB Portmore Ultralight Mens Skate Shoes The Mens Nike SB Portmore Ultralight Skate Shoes are perfect for casual wear thanks to the simp..
DC Blitz II Trainers Mens These DC Blitz II Trainers are crafted with lace up fastening for a secure locked in feel. 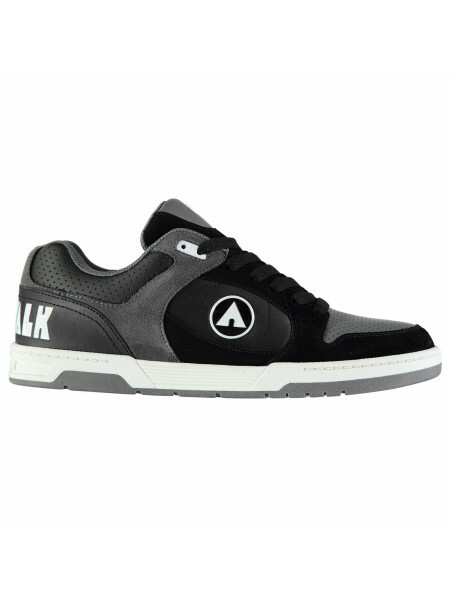 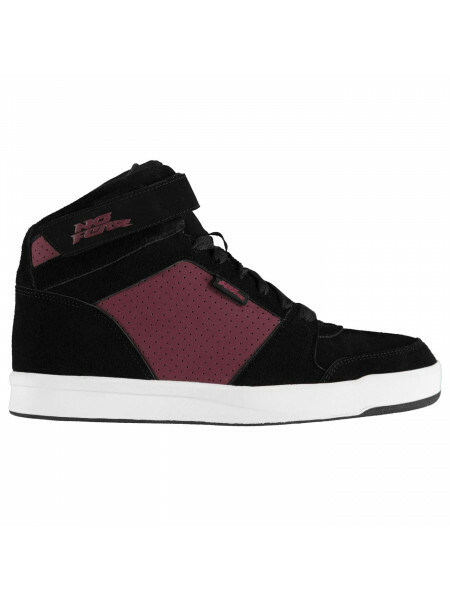 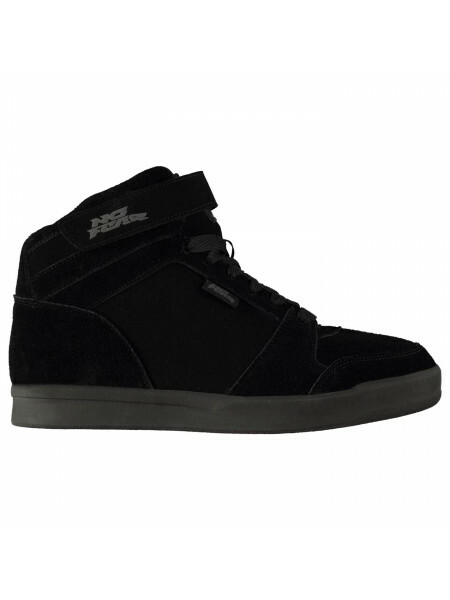 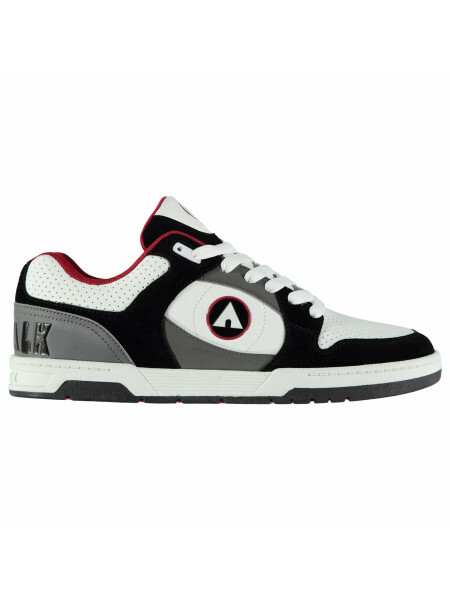 They have a padded ankl..
DC Serial Graffik Trainers MensThese DC Serial Graffik Trainers are crafted with lace up fastening and a padded ankle collar. 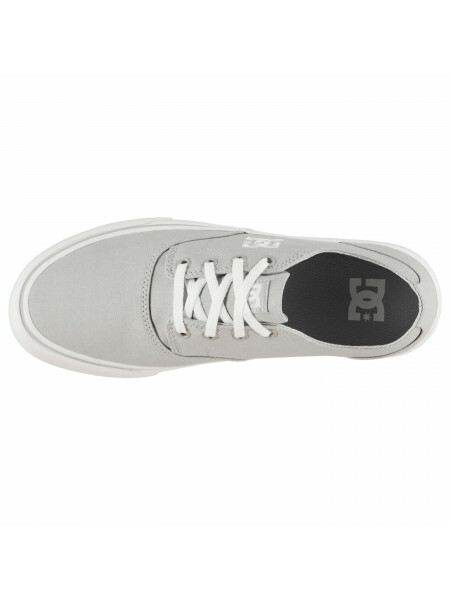 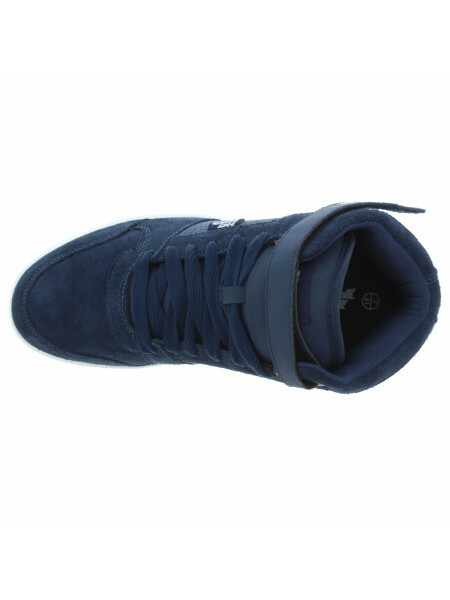 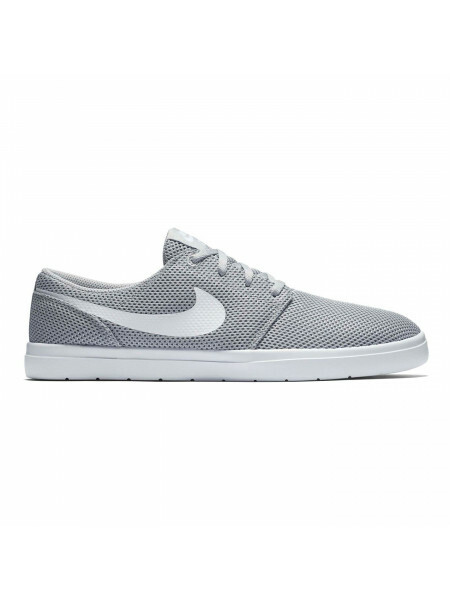 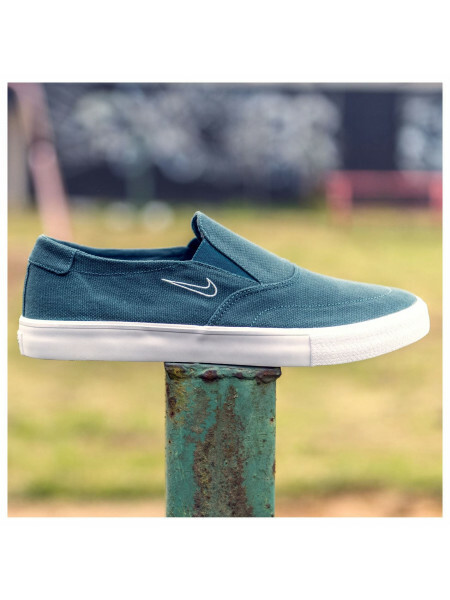 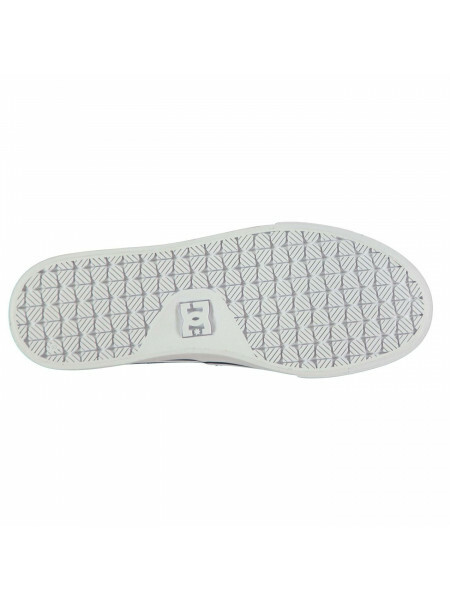 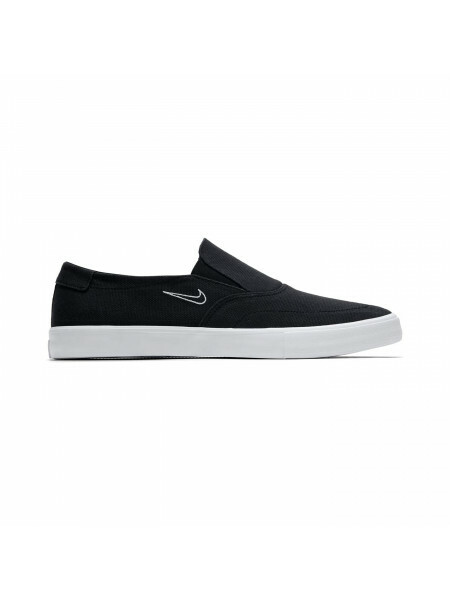 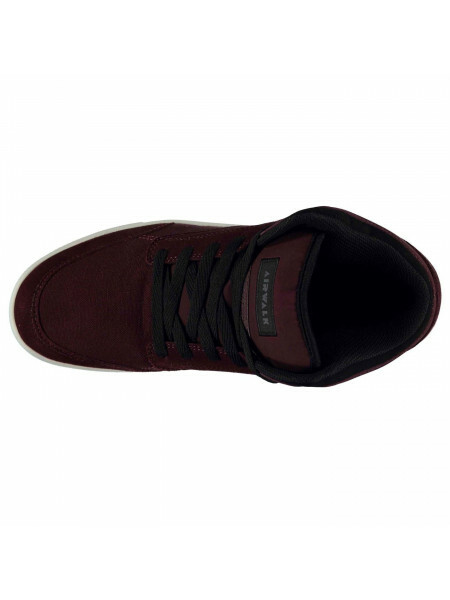 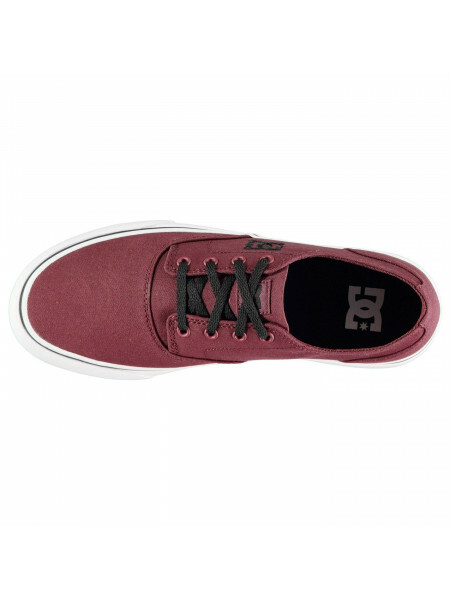 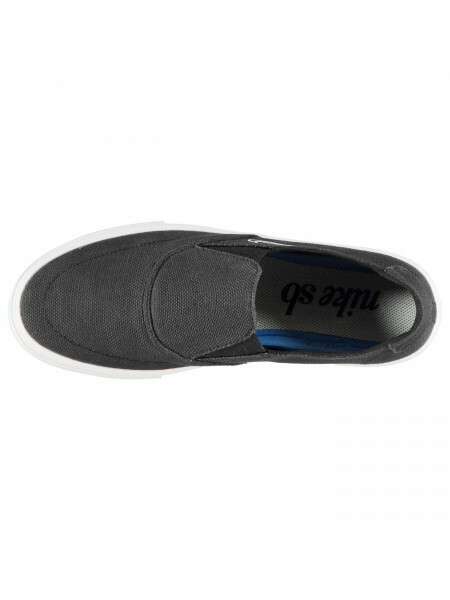 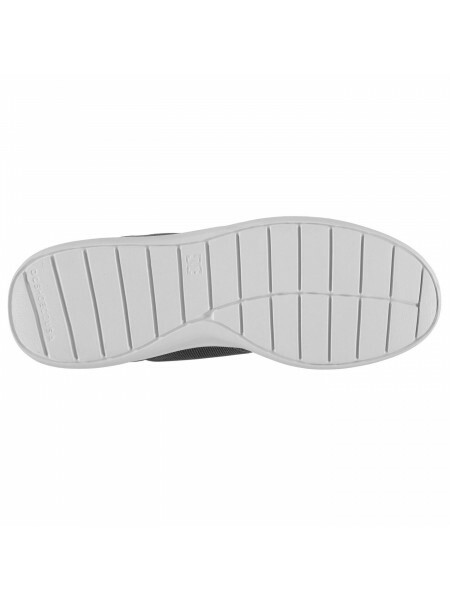 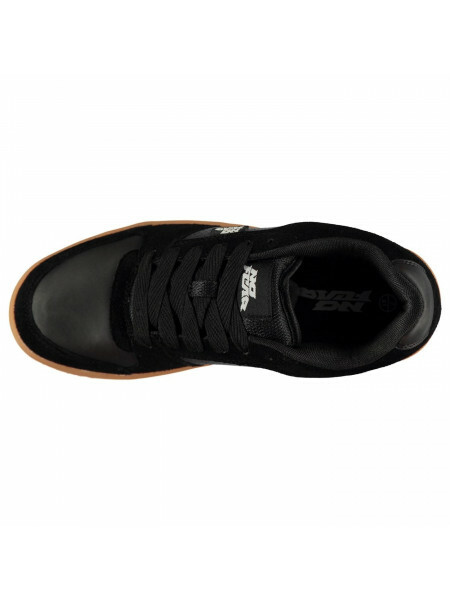 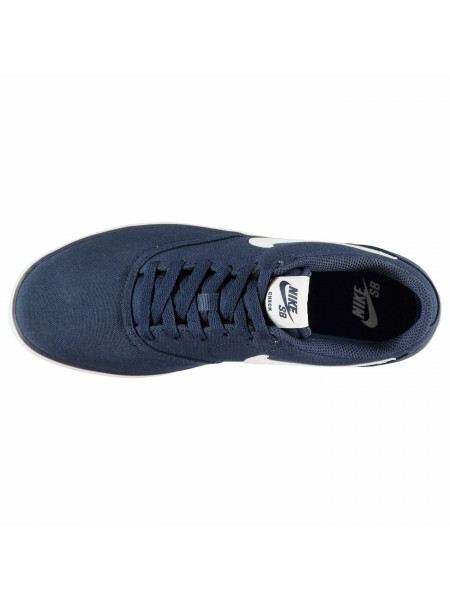 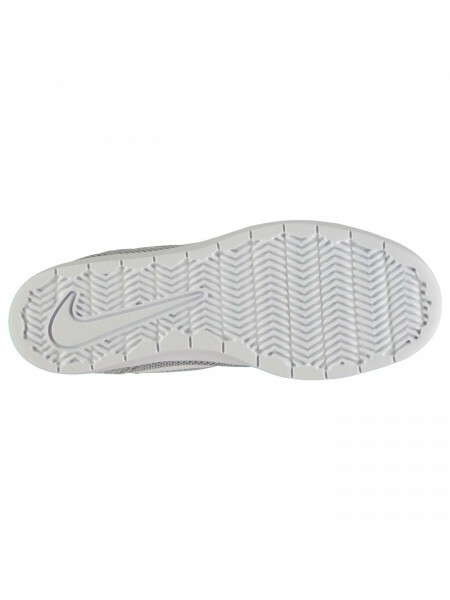 They have a pa..
Nike SB Portmore Slip Mens Skate Shoes The Mens Nike SB Portmore Slip Skate Shoes have a simple but stylish design with tonal stitching coup..
DC Method Trainers MensThese DC Method Trainers are full lace fastening with a padded ankle collar. 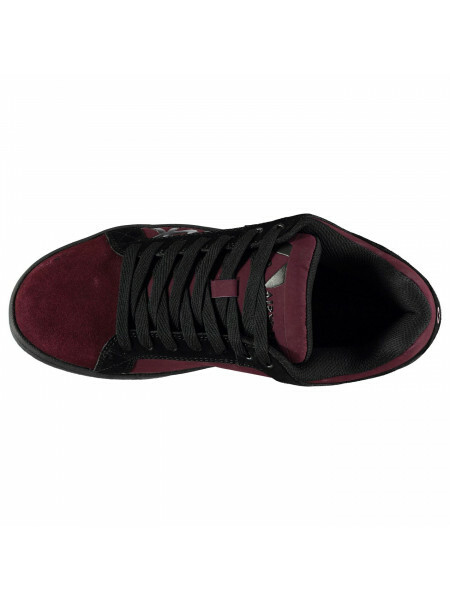 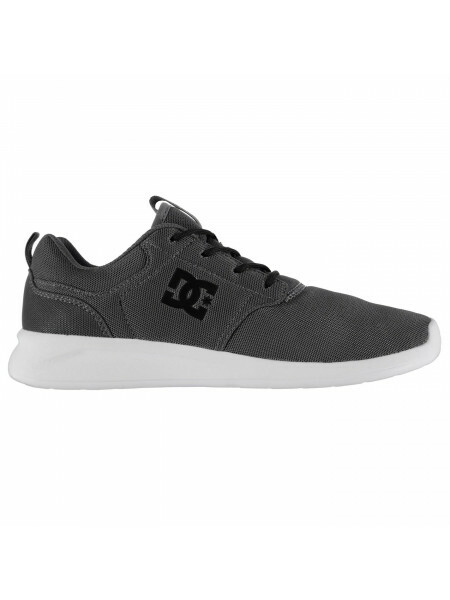 They are crafted with a padded tongue an..
DC Flash 2 Trainers Mens These DC Flash 2 Trainers are designed with lace up fastening and a cushioned insole. 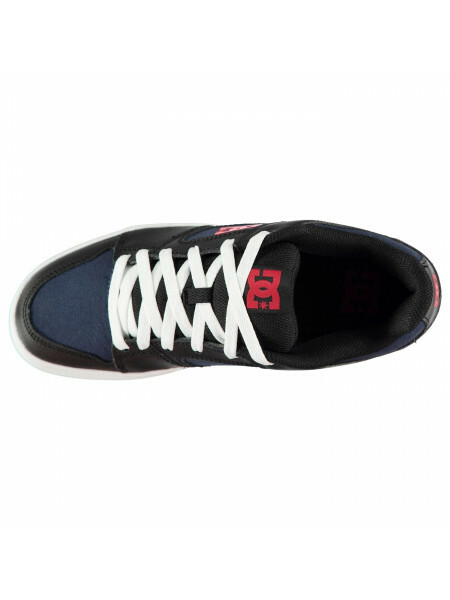 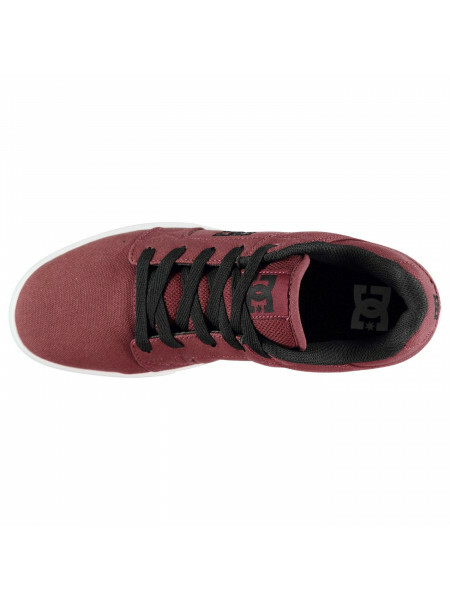 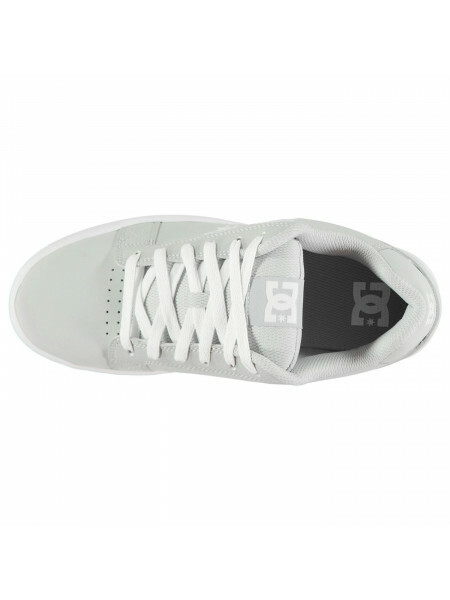 They have a padded ankle coll..
DC Midway Skate Shoes Mens These DC Midway Skate Shoes take inspiration from modern running shoes, featuring a lightweight mesh upper that i..
Nike SB Check Canvas Mens Skate Shoes The Mens Nike SB Check Canvas Skate Shoes have a simple but stylish look thanks to the panelled design..